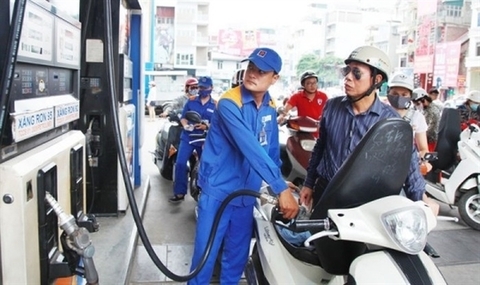 Vice Chairwoman of the Ly Son District people’s committee Pham Thi Huong said the market connection between the island and mainland remained poor. 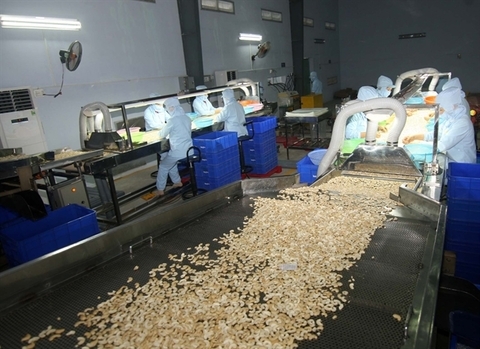 Huong said one kilogramme of garlic on the island was now being sold for just VND25,000 (US$1.10) to VND30,000 ($1.30), while more than 100 tonnes of garlic were in stock. 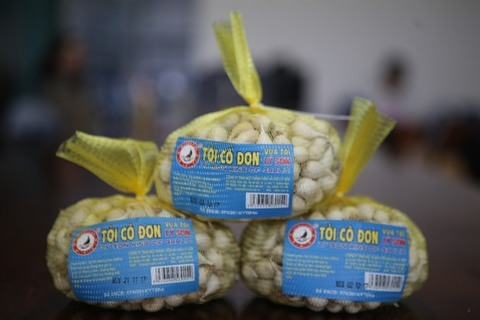 Typically, Ly Son garlic is priced at VND60,000 ($2.60) for a fresh kilo or VND150,000 ($6.60) for a dried kilo, but this year prices are much lower. She said the price was the lowest seen in the past few decades – only half of the cost of production. “Some companies and dealers have voluntarily agreed to buy garlic at VND40,000 ($1.80) per kilo to support local farmers,” Huong said. She said garlic in the district saw a bumper harvest, producing 2,700 tonnes – 104 per cent growth. Garlic could be in stock for nine months, so the surplus had forced the price down, Huong said. 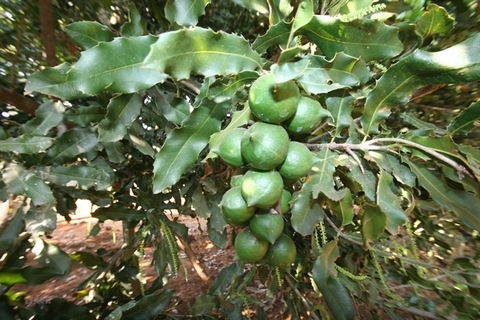 Farmers in the district had gathered to form a co-operative for better management and sales, she said. Nguyen Van Dinh, vice chairman of the co-operative said he, along with other local farmers, had been working on an organic garlic farm to create stable prices around VND90,000 (nearly $4) per kilo. He said the deal between businesses and local farmers would stabilise the garlic market and improve quality. Dinh said the Ly Son garlic brand must be protected by adding QR codes on the packaging and GI recognition to help buyers recognise the original brand. Last year, the island district asked I Am V, a company from HCM City, to dismantle banners that falsely advertised ‘Ly Son garlic products’ on the Shark tank Viet Nam TV show. 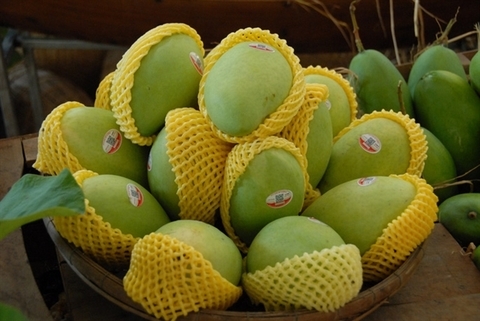 Many shops and traders have used the Ly Son trademark without permission, according to the Quang Ngai provincial Department of Trade and Industry. Some farmers transported their garlic plants harvested in a district in the province of Khanh Hoa to sell on Ly Son Island. Tourists and visitors are unable to recognise the original Ly Son garlic. Fake garlic was often packaged without any label or certificate of origin. 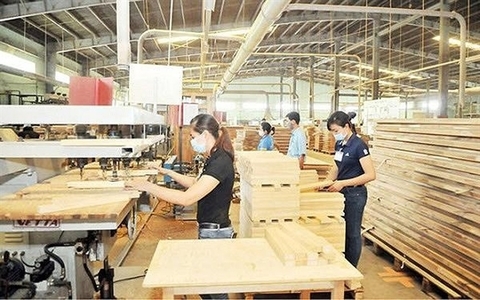 In 2007, the National Office of Intellectual Property of Viet Nam under the Ministry of Science and Technology recognised the brand ownership of products from Ly Son Island including garlic, onions, seafood, garlic wine and seaweed for 50 households on the island. Ly Son Island has been building a Geographical Indication (GI) for its products and more than 100 members of the Ly Son Garlic Association. 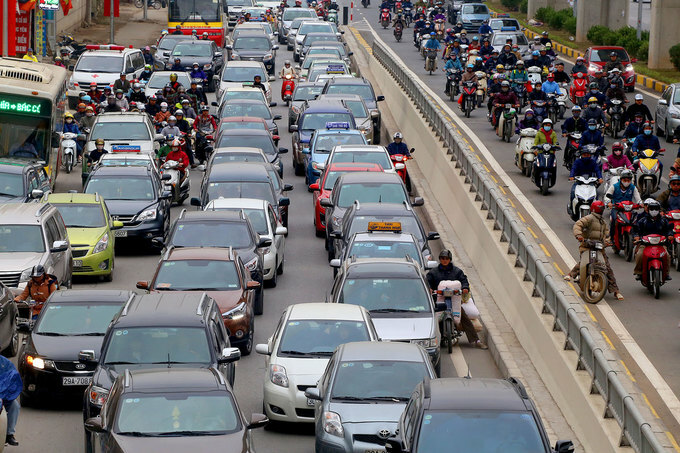 The island, known as the ’Kingdom of Garlic’ in Viet Nam, has 21,000 inhabitants, of whom 73 per cent make their living from farming garlic and spring onions or fishing.